At IP TELECOM, we have a range of voice wholesales and IP transit solutions catered to customers of all shapes and sizes. These solutions are easily customised and implemented for the customers' ease of usage and most importantly, achieve your business goals. Our IP Network Service provides high-speed, high-capacity IP communications for major countries around Asia. Our peering arrangements combine with our asia IP backbone and dense metro footprint to deliver the highest levels resilience, redundancy and low latency with minimal hops and great performance. We provide a wide variety of services tailored to your business needs and backed by 24/7 professional customer support. 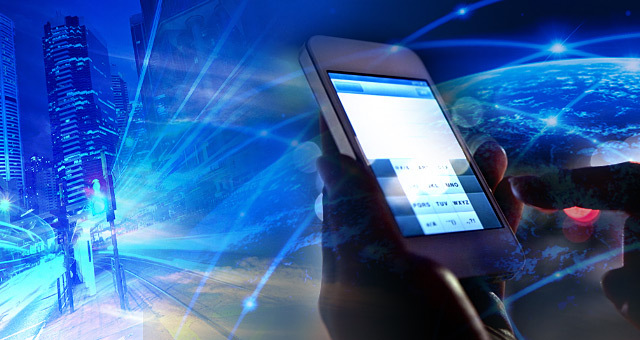 IP TELECOM has building the Premium China Network, via directly connected China Telecom CN2, China Unicom Global CU VIP, and China Mobile International CMI. 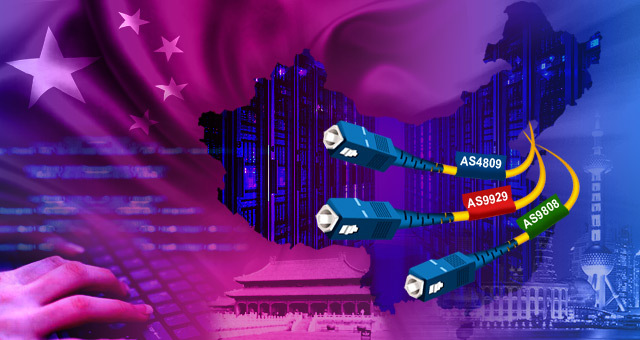 With this Premium China Network, we would be able fulfill the demand of Fast and Low Latency Access to China Users. V-Series Cloudlet will be one of the product of Pure SSD VPS, and power by our Premium China Network. We providing A-Z International and domestic voice call terminations service to our reseller and wholesaler and offer excellent rates, our service is competitively priced on a per-minute basis and managed in real-time to help you build your investment in international voice business. We search for offers on your behalf based on buying destinations you focus on and offering you access to a steady increase in retail termination volume in the form of bilateral trading and swap deals so that you can optimize your phone call routing and your wholesale voice termination profits. IP TELECOM has the expertise to effectively manage your network, protecting your assets from today's threats to ensure have reliable, fast and secure networks through our proactive approach to protect against preventable failures. 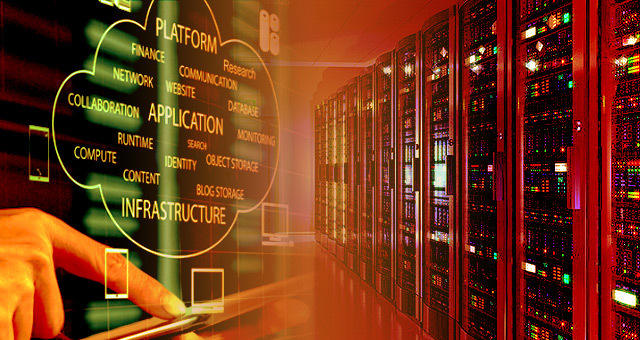 We offer managed network monitoring, network device management, managed switching, managed firewall and we also provide manage other network devices such as storage, WAN and LAN devices. In today’s business climate, strategically and efficiently managing your cybersecurity risk is critical to your organization’s success. 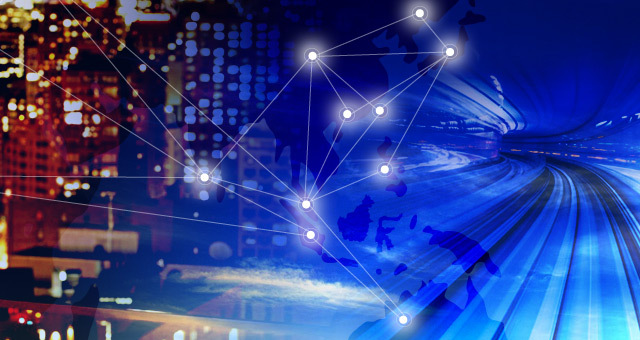 IP TELECOM leverages its local expertise and international partnerships to deliver Security Services that enable your organization’s to augment the risk management and combat growing risks in connected digital environments including inward and outward facing systems. 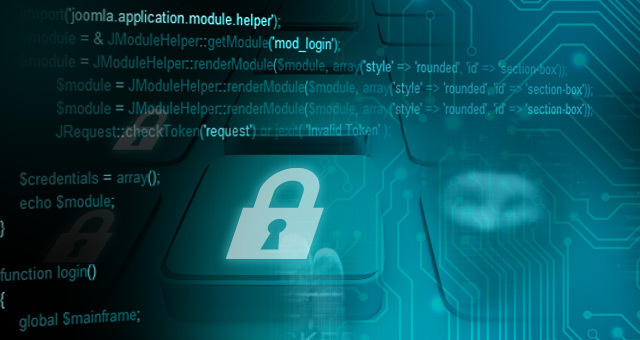 At IP TELECOM, we deliver managed security services that take the burden out of IT security for businesses. Our experienced consultants will work with you to build the ideal solution for your business.